Ministry of Defence Police (MDP) officers have been pitting their sporting skills against some of the best in the country and getting into winning ways. I made the leap and entered my first powerlifting competition, the PSUK Powerlifting Championships in Glasgow, where I turned up on my own, full of trepidation and nerves. But I needn’t have worried, I discovered powerlifting is a community, total strangers screaming your name and encouragement when you are on the lifting platform, everyone, even your competitors wanting you to succeed. I am a novice, but found that everyone was friendly, helpful and supportive. At the presentation dinner after the PSUK event, Mikey Yule, British Paralympic Powerlifter, gave the address and handed out the awards. Claire won her weight category and achieved the British Championships qualification requirement. I also contacted the World Drug Free Powerlifting Federation and my application to enter the European Full Power Championships, held in April 2019 in Suffolk, has been accepted. All the powerlifting competitions I enter are sanctioned by the British Drug Free Powerlifting Association or the World Drug Free Powerlifting Association. 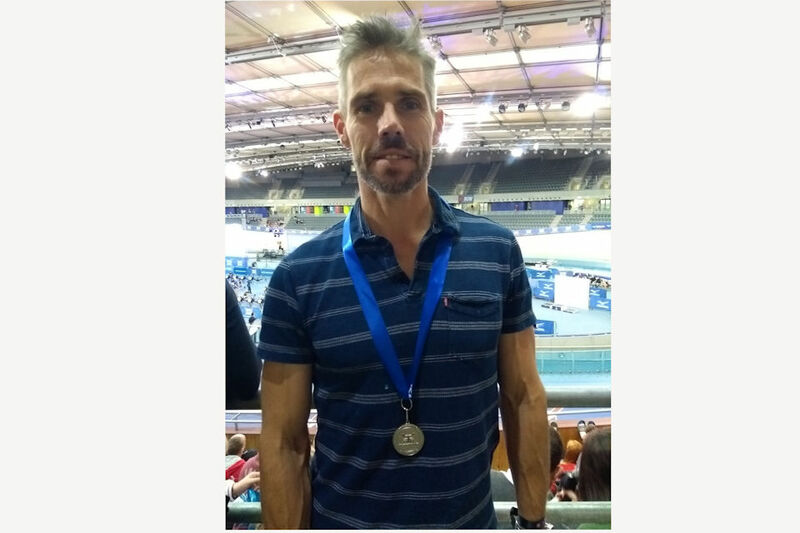 Police Sergeant Simon Amery took part in the British indoor rowing championships in December 2018 at the Lea Valley Velodrome, entering the over 50 lightweight category which is for competitors under 75kg. He said: > I’m pleased to say that I gained a silver medal in the 2 kilometre race with a time of 6 mins 42 seconds. Last year I competed in the lower age category and came fifth, so I was pleased to have moved up. > > The event is open to all ages and people regardless of whether they row on the water or just in the gym. Simon commented: ‘It has proved to be an excellent motivator for maintaining my fitness for my anticipated return to the Operational Support Unit from the Force Control and Information Room. 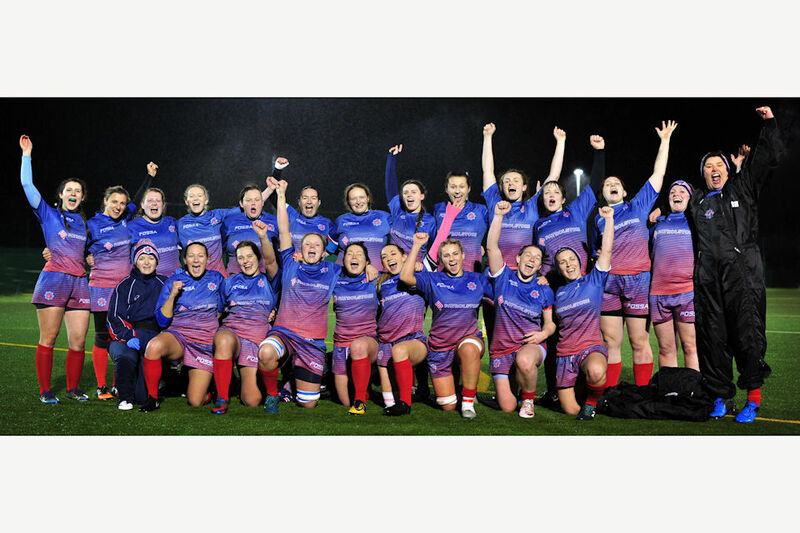 Constables Sophie Dowson, Lucy Mercer, Meghan Mason, all based at Aldermaston or Burghfield, were selected for the British Police Women’s Rugby team for a recent match against the Royal Navy’s women’s team. Sophie explained how the match progressed: > After attending training selection throughout the day, we were then selected in starting positions to represent BPWR. Whilst the Navy put up a resilient effort throughout the game, the Police dominated in the scrums – from where Lucy Mercer scored 2 tries. > > We went into the second half 19-0 up, and managed to pull away, playing intelligent rugby and finishing the game 41-0. As always it is an absolute honour to represent Britain and our force in a sport that we love, and the message it sends to empowering females within sport is a message that we are all fully behind. > > We are currently awaiting selection for the International Policing Tournament, which this year is to be held in Hong Kong in September.